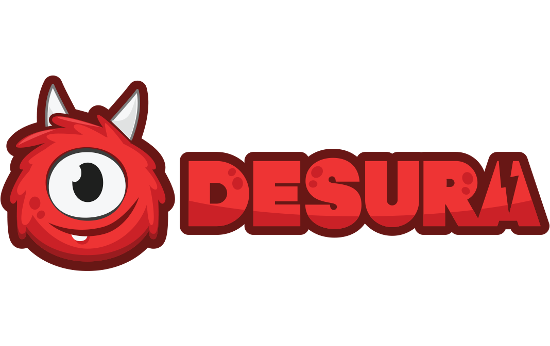 Looks like Desura is going to make a comeback sometime soon, as the new owners OnePlay have announced they have acquired it. 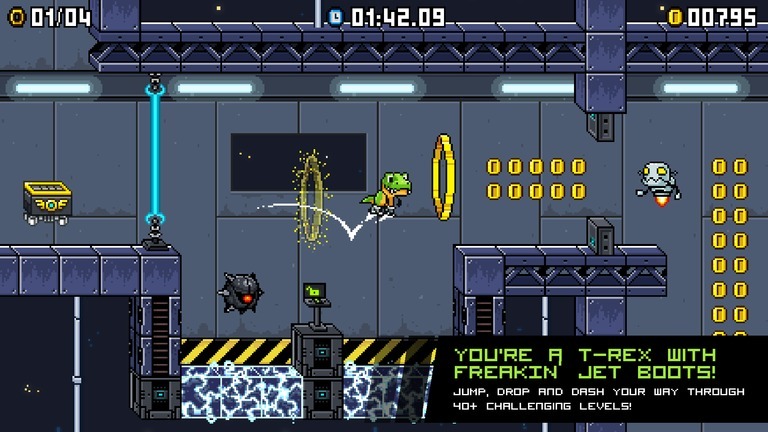 The old-school platformer with 16-bit graphics and chiptune music left Early Access on Steam last month, and is now also available DRM free from Desura. 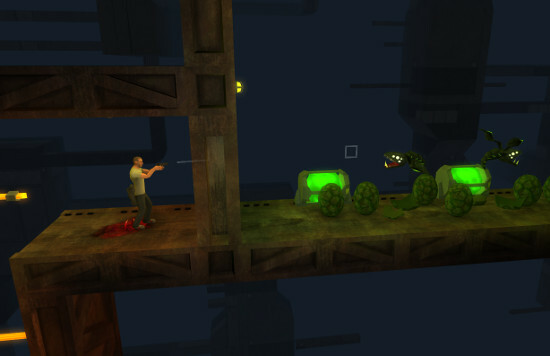 Slinki is an action platformer where you control a rabbit with a prosthetic arm. 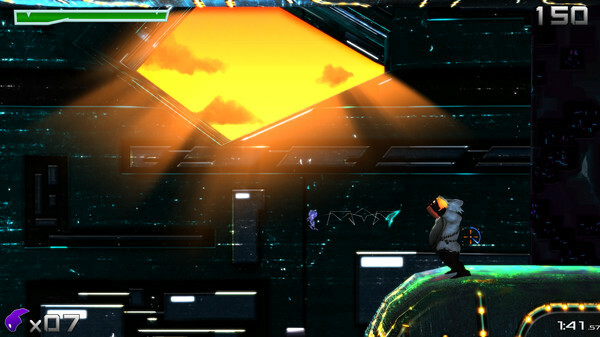 The game has been available for Linux on Desura since December and was released on Steam this week. I've had a look at the game, and I'll tell you what I think of it so far. If you have passed over RUNNING WITH RIFLES before, you shouldn’t have. The game is a real blast, and it has now left early access. 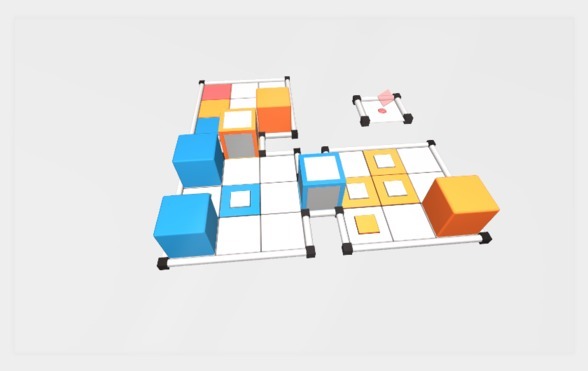 Cubot is a minimalist puzzle game that has been available since early last year on Itch.io and Desura. 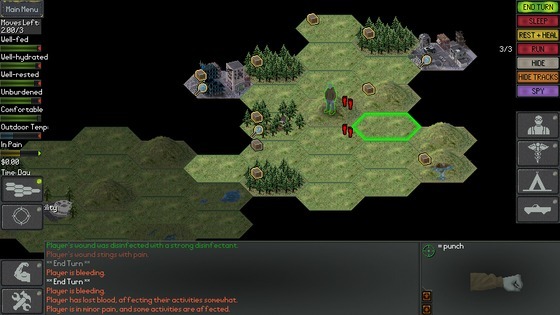 Last week it was greenlit and the game is already available on Steam. Lockdown Protocol is a good looking high-score orientated action platformer that has now entered beta for Linux, and it's looking great. Project Zomboid is the fantastic zombie survival game that you can play in single-player, co-op, or online with other survivors. 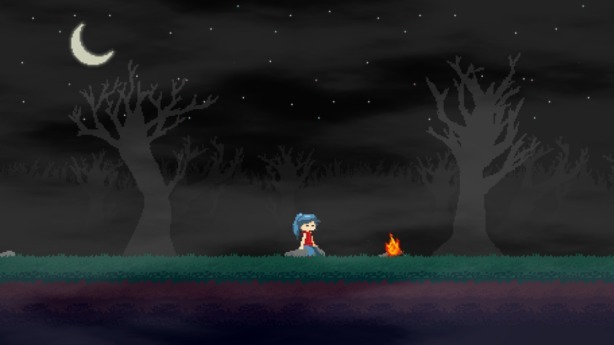 Myself and Samsai have really been getting into it, and a massive update was released. Finally, Desura has a new client available for Linux. 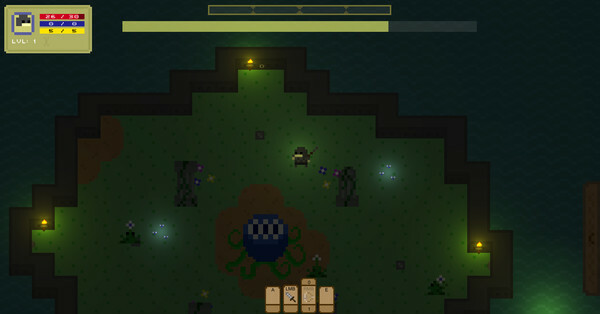 Bad Juju Games haven't officially announced it anywhere on Desura yet, but it is available to download. 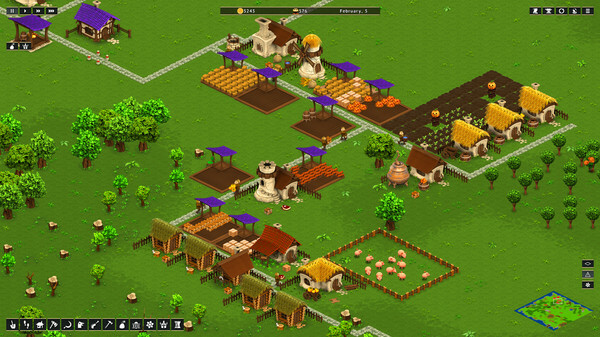 Hearthlands is the fantastic looking city builder in early access that we took a look at recently, and it is now on Steam. 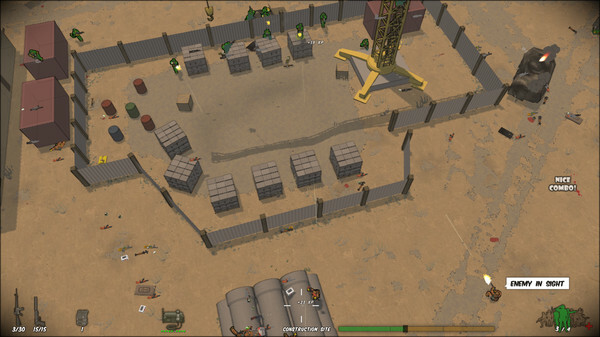 The post-apocalyptic survival RPG was officially launched yesterday after nearly four years in development. A demo of the game is available and it looks good. 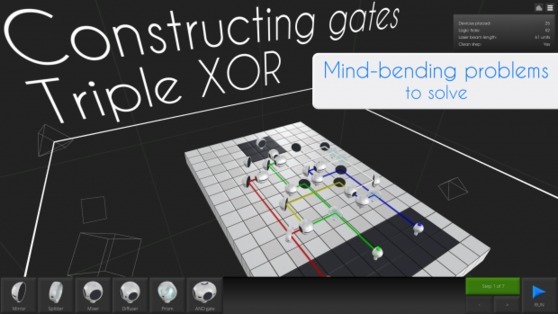 The logic puzzle game has been available DRM free from Desura since this summer. It was released on Steam yesterday and it's looking great.